Bell Hill is in the Weka Pass area of North Canterbury. The 2ha vineyard has the Burgundian model of high plant density (9,090 to 11,363 vines/ha) and low to the ground vines. 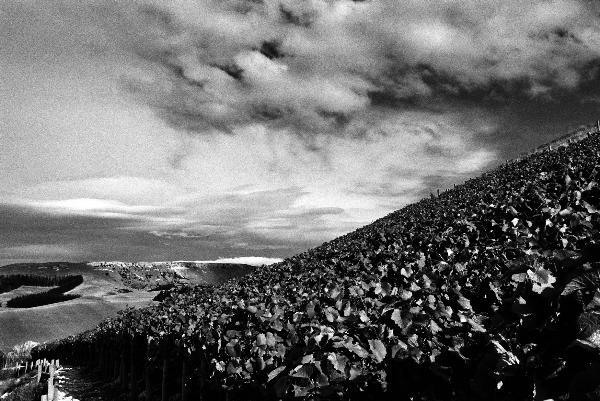 Drawn to Bell Hill by its limestone derived soils in 1997, we aim to make Pinot Noir and Chardonnay with limestone based flavours, acid and tannin structures that allow for development and longevity.To enable our site to express typicity and character while also maximising quality, we apply biodynamic and organic growing practices and do not use cultured yeasts, tannin additions, finings or enzymes in the winery.